In a rapidly gentrifying area of South London, John, a former British advertising professional and Maria, a Portuguese piano teacher in their early forties, are asked by their landlord to vacate the house that had been their home for several years. John, who has been carrying a bad credit score for some time goes on a humiliating quest to find a new home. 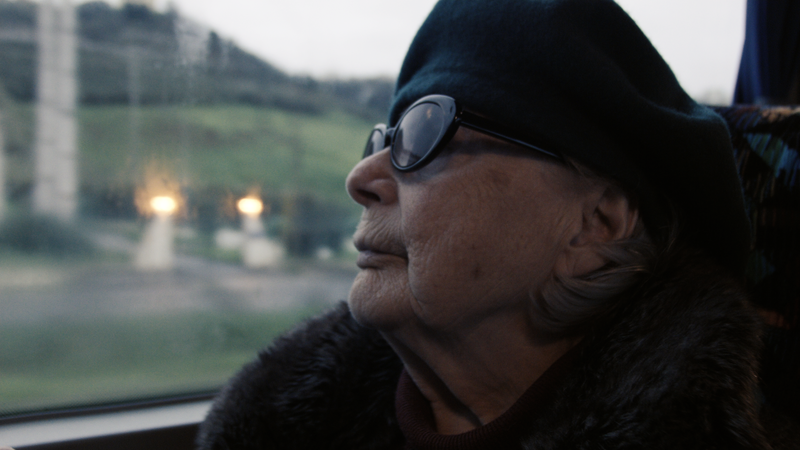 Meanwhile Maria finds herself caught-up in round trips to Lisbon to take care of her elderly mother, who increasingly loses her ability to live alone. John’s desperate hunt for a new home ends with the encounter of a successful real estate Nigerian businessman, who invites him for a last drink at his home.